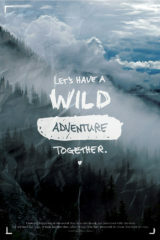 LifePosters.org is created by David Sorensen. 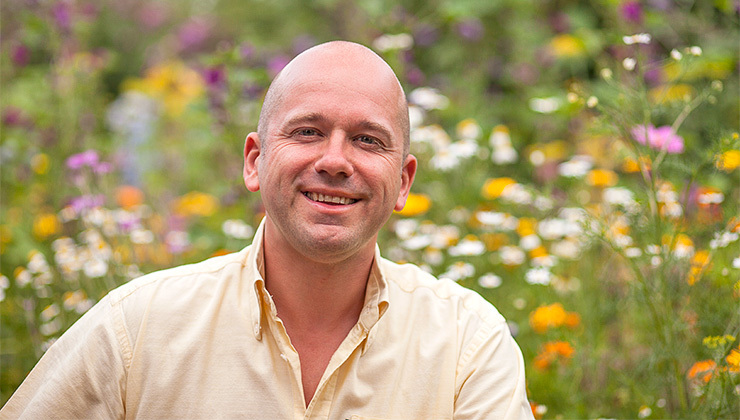 David used to earn a lot of money with his creative gift, designing all sorts of products for secular companies. 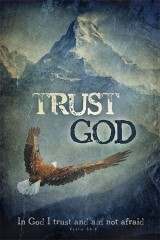 But his heart began to burn more and more to use his gifting to show people who God is. David had run away from God for several years and when he came back to the Lord, he was touched in a deeply life changing way by the Holy Spirit. Since that day it has been his main desire to reveal Jesus Christ to others and see more people come home in the arms of the loving heavenly Father. After working for secular companies for several years, David began an adventure: he began to create a new collection of christian posters. As a former art student he had seen a lot of christian art, through the centuries, but he didn’t like most of wat he had seen. He knew that God is far more dynamic, powerful, beautiful and loving than what had been pictured in most of the religious art throughout history. David became one of the first christian artists worldwide to use the new technology of digital art to create brand new expressions of the beauty, goodness and love of God. Soon David began to receive testimonies from people who said their lives had been saved, healed and changed through his christian posters. David knew from his personal experience and professional training as an artist that art can be a door for the invisible, spiritual realm. When an artwork has been designed under inspiration of the Holy Spirit, it can become a literal door for heaven to touch people in the depths of their heart. 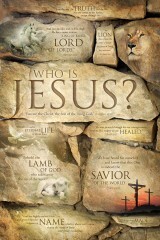 Not all the christian posters designed by David are available at LifePosters.org. 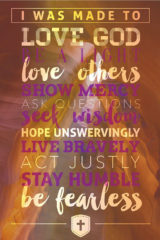 Only some of his religious posters have been printed by Slingshot Publishing and these design are available at LifePosters.org But David created far more designs, to show God’s love for us in a visual way. 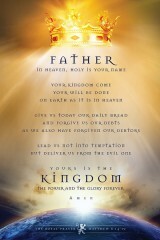 More christian posters designed by David can be found at his Zazzle Christian Posters shop. 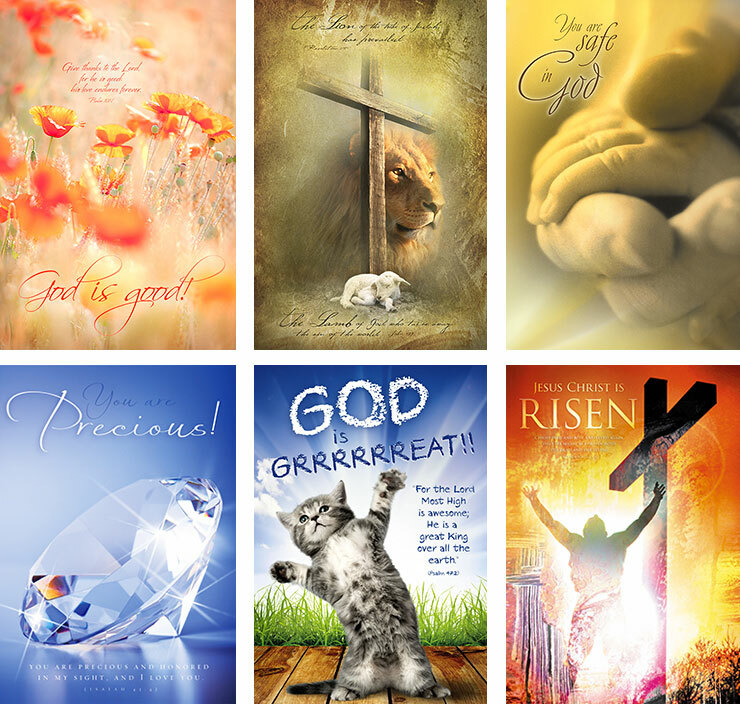 These christian posters can be ordered at any imaginable size and can be printed on fine art paper, canvas, and many other materials. They can also be framed. Besides the posters from David Sorensen LifePosters.org features posters from various artists, all published by Slingshot publishing. 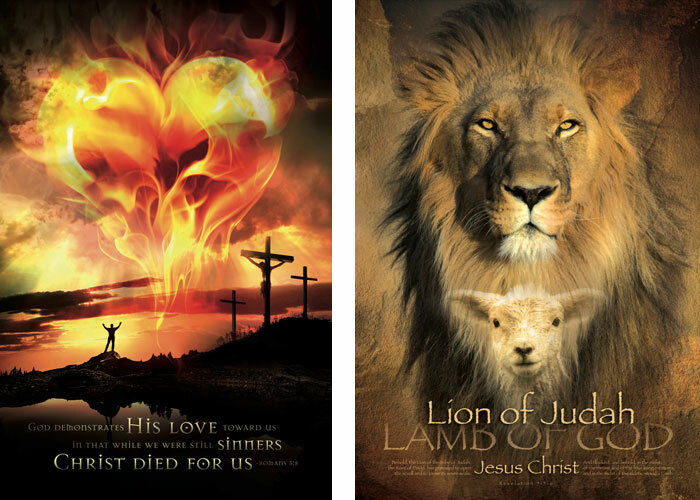 David arranged the various design in categories, like Jesus Posters, Christian posters for youth, Bible Posters etc.